Based on quality and the use of new technologies, ALUMIN ROLLS is the leading company in design, production and manufacture of roller shutter systems, garage doors and windows strainers for houses and proffesional premises. Headquartered in Stavrochori, Kilkis, Greece, AluminRolls is based in a privately owned area of 6,000 square meters, with modern engineering facilities and highly trained staff. 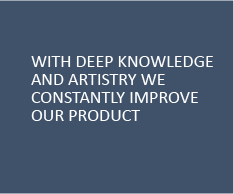 With vast experience and know-how, ALUMIN ROLLS has established relationships of trust with customers and partners, and has designed innovative and pattented products. 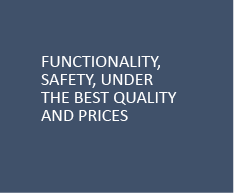 We guarantee the excellent quality of our products – all under the EN ISO 9001:2000 quality management system- for their design and manufacture. We design and manufacture rolls systems, garage doors and strainers, safe and of excellent value for money. Browse through our website and contact us to suggest solutions tailored to your needs. ALUMIN ROLLS continues to invest successfully in research to develop new products. 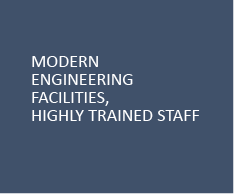 Our goal is to meet your future requirements. New improvements around the insulation, aesthetics and durability of our products. Get informed about innovations ALUMIN ROLLS. The construction of the rolls is done by modern machines maximum performance, allowing product differentiation depending on its use. 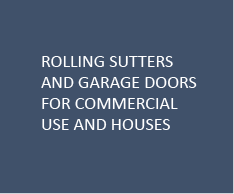 We have a variety of rolls systems, garage doors and sieve. Learn about our products and ask the staff ALUMIN ROLLS guide you. 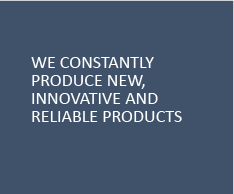 For further information and details about our products and services, please call us or visit our office in Kilkis or our branch office in Heraklion, Crete. We will be happy to talk about the needs of your place and suggest solutions.